Causes of bad breath include the breakdown of food particles in your mouth, bacteria buildup, mouth dryness and tooth decay. In South Bend, your dentist will work with you to help identify the underlying causes of chronic bad breath and prevent and treat bad breath. If this is something you are concerned about, don’t hesitate to ask how we can help you get rid of bad breath. Bad breath can strike at any time, but there are ways to reduce your risk. 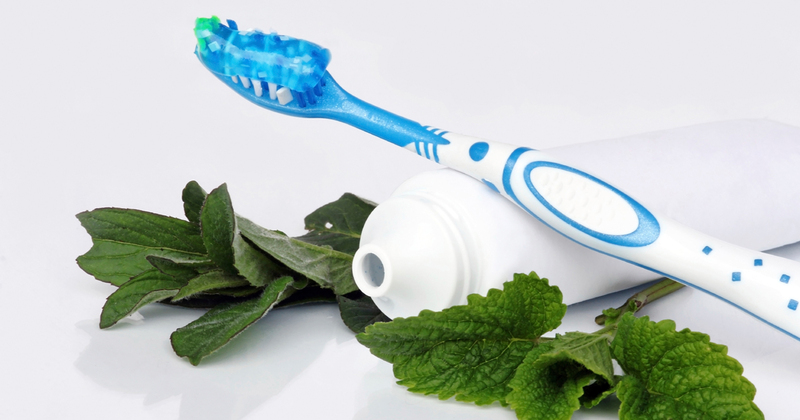 Learn what you can do to find the cure for bad breath. Personable, great service, answered all my questions, called me to move my appointment sooner.